Got the #MovieVibes? 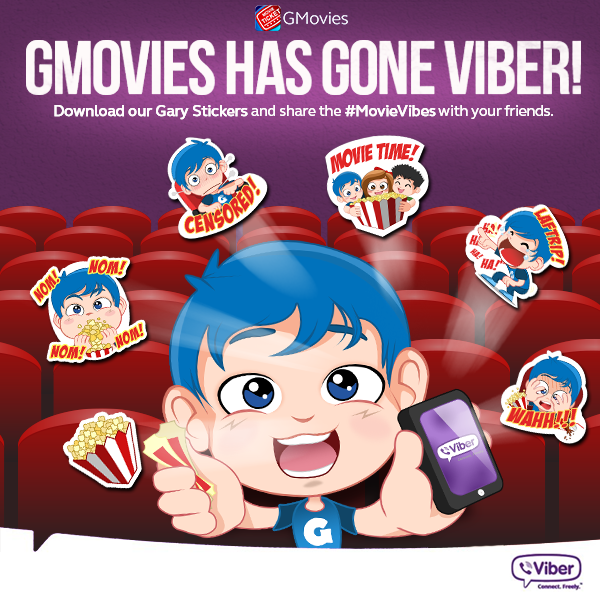 We love the new Gary at the Movies Viber stickers! - Hello! Welcome to my blog!